What is the thread on this tie rod? 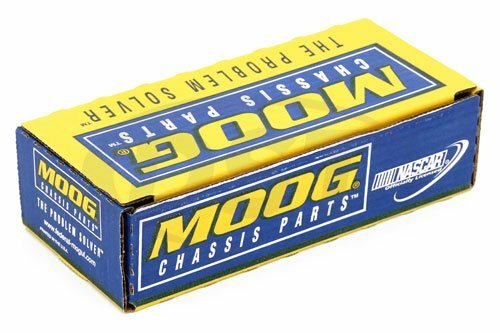 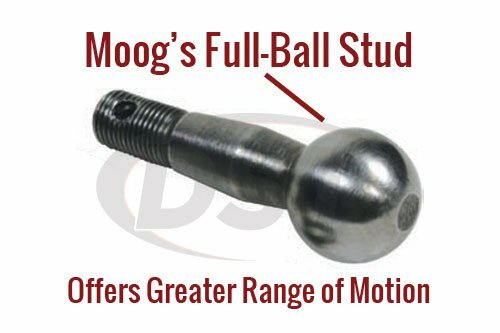 The thread specs on part number moog-es3708 are M14-2.0. 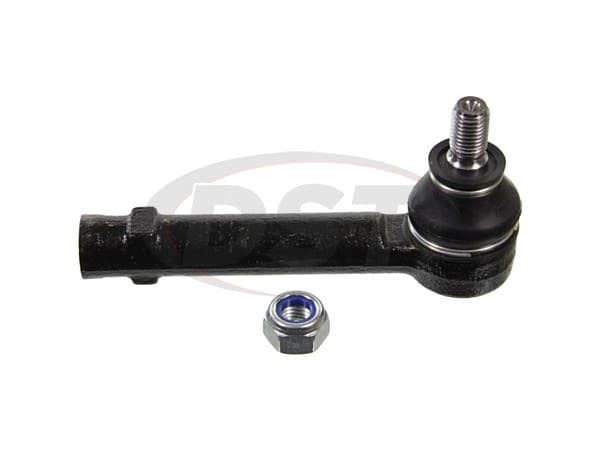 My question is if these tie rod ends are the same for both sides?